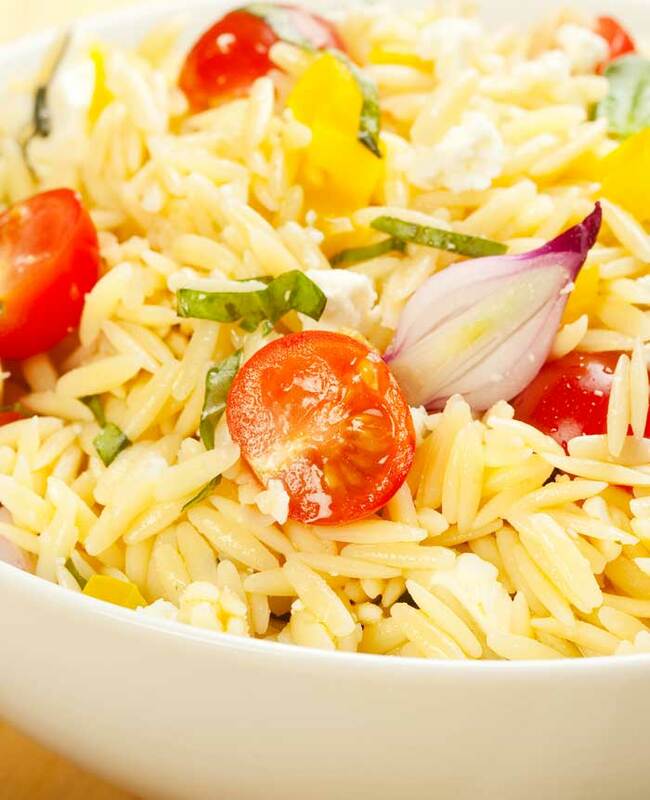 Place vegetables, mango and black beans in a large bowl, add lime juice, zest, chopped cilantro and orzo pasta. Toss well. Add Olio Chilean Picual Extra Virgin Olive Oil and Olio Mango Balsamic. Mix well. Season with Olio Lime Fresco Sea Salt and black pepper to taste. Allow to sit at room temperature for 10 minutes to absorb the flavors.